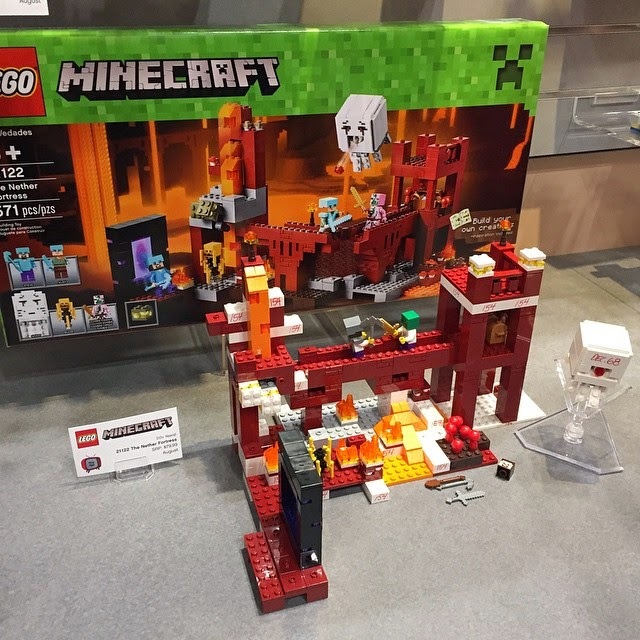 As it turns out, there are some new LEGO Minecraft 2015 normal sets, some of which include her. 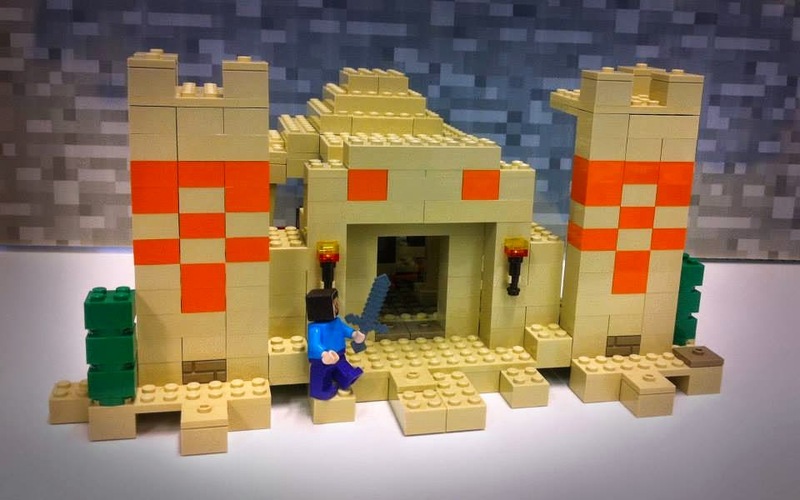 They include a Snow Biome, and Nether Fortress set. 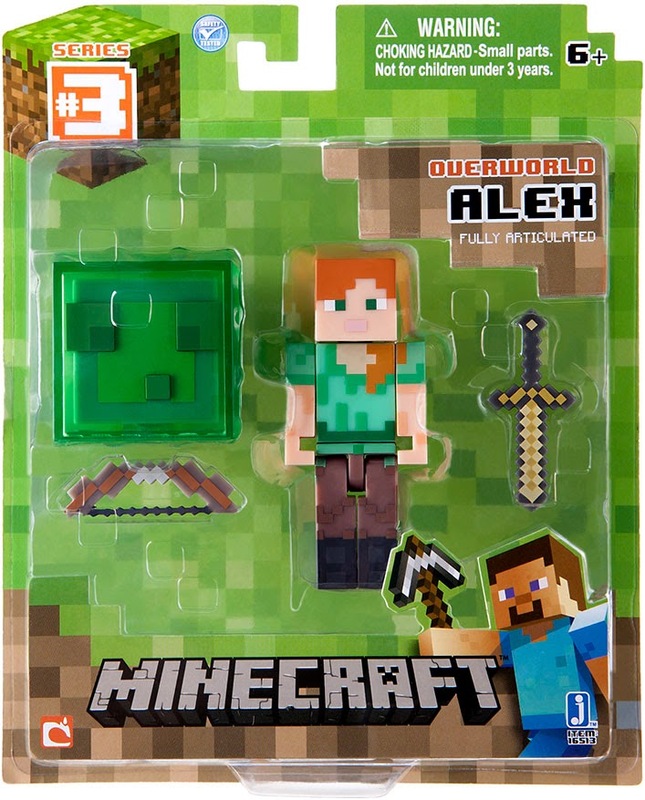 The Nether Fortress set has both Steve and Alex, both in armor.